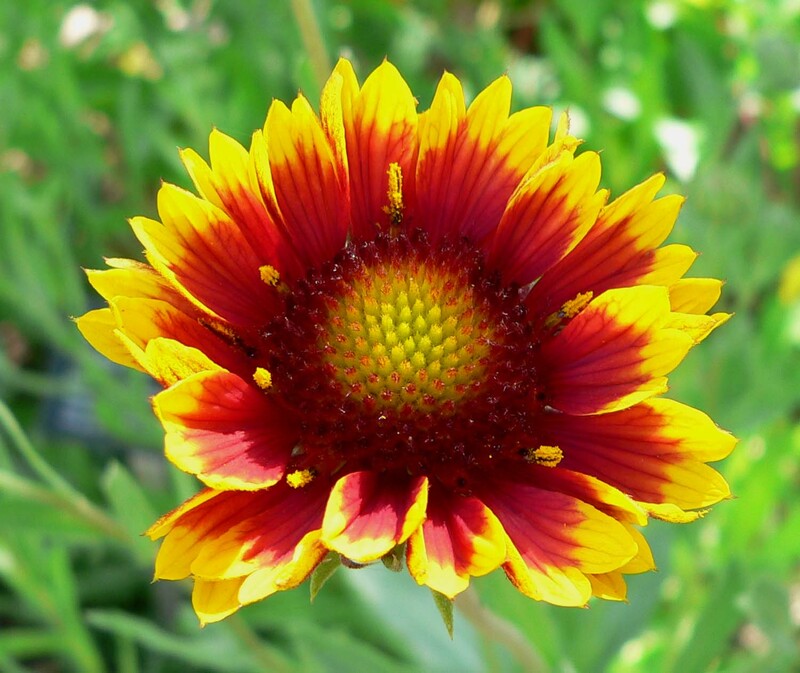 The Annual Gaillardia or Blanket flower is an excellent plant for cutting and garden display but it is not a popular choice. 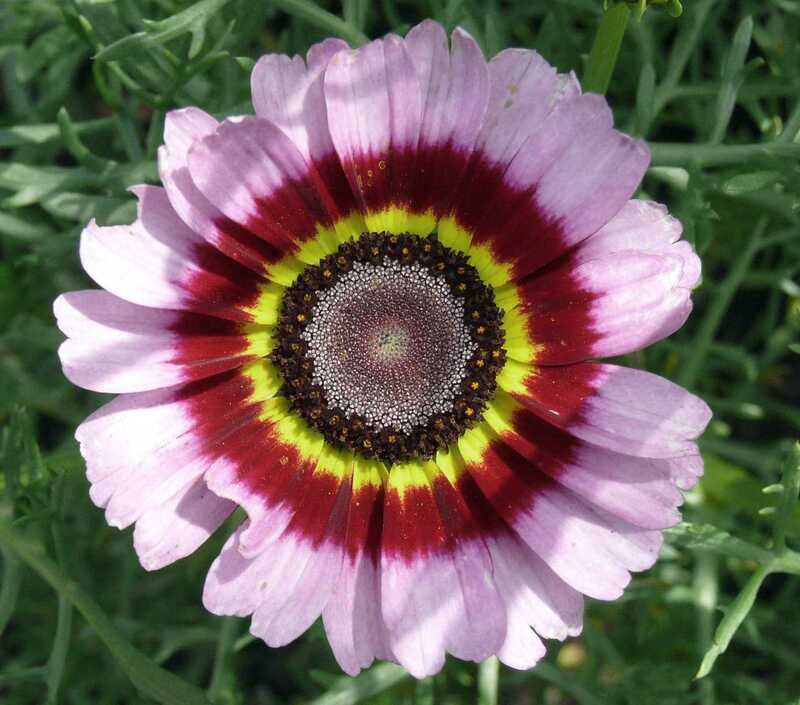 One reason is that there are several other annuals with yellow and red Daisy-like flowers, but the double Gaillardia is a novelty. 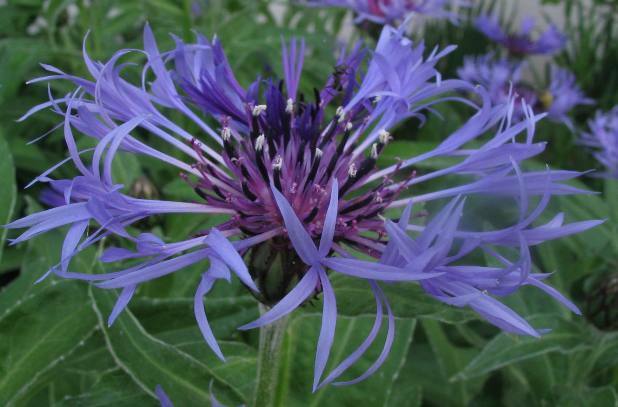 It is also an untidy blooms to ensure autumn flowering …. 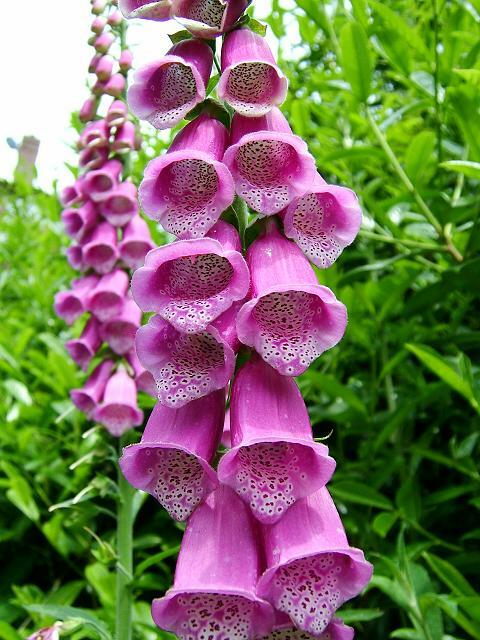 Few annuals and biennials are really happy growing under trees or in other shady places – foxgloves are notable exceptions. 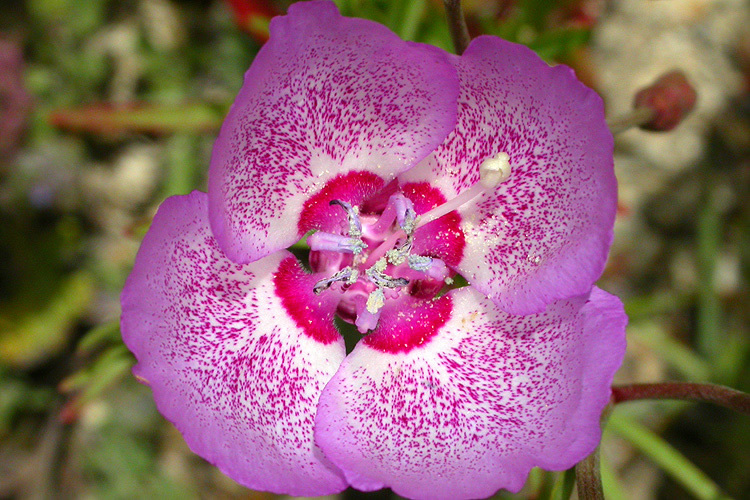 The wild species D. purpurea is sometimes grown in gardens but it is more usual to choose a showy grown hybrid. 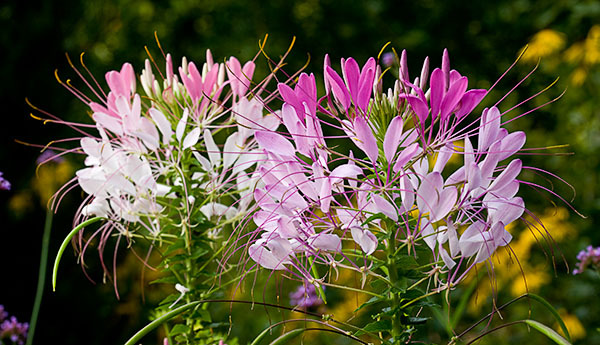 Tall spikes bearing bell-like flowers appear above the basal rosette of large downy leaves…. 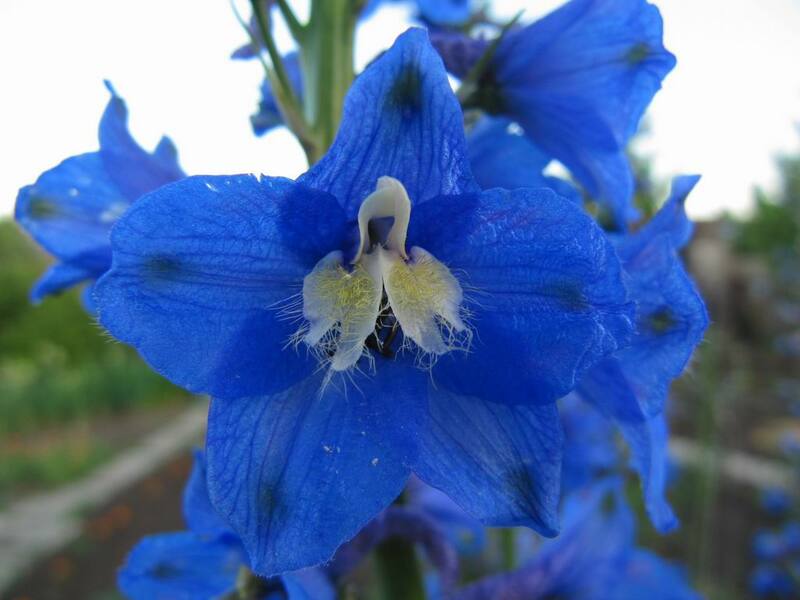 The Annual Delphinium or Larkspur is a quick-growing plant with varieties suitable for both the back and front of the annual border. 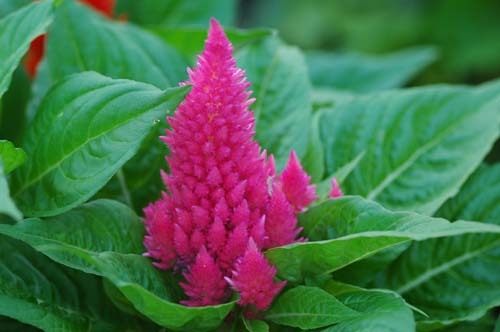 The upright flowering spikes bear densely-packed blooms in white, pink, red or blue. 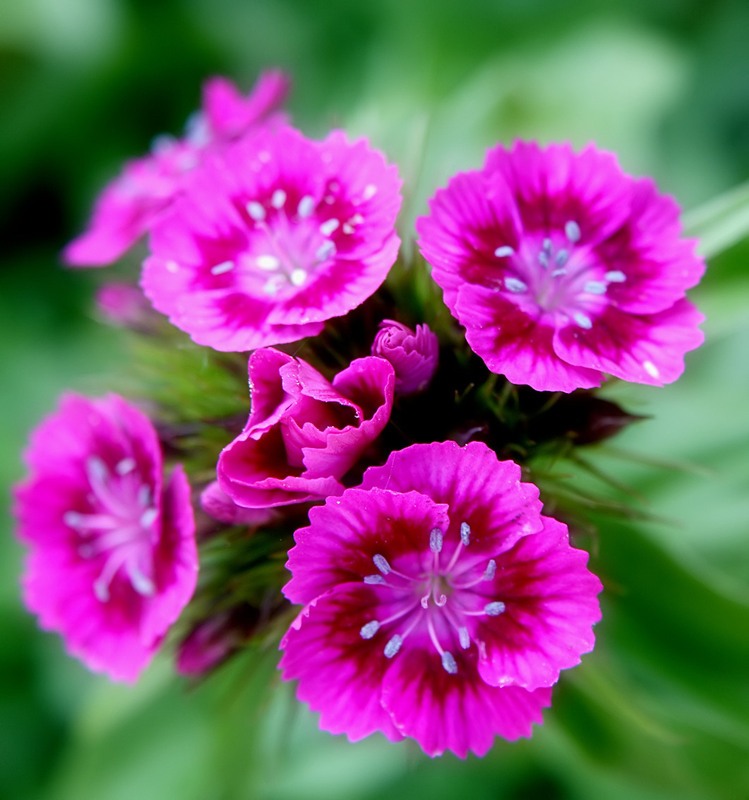 The foliage is feathery and the flower-heads are popular for indoor arrangements. 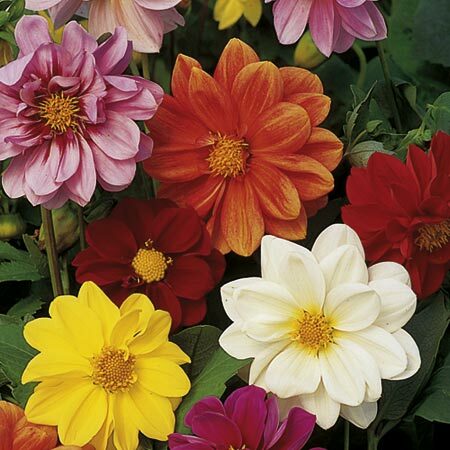 Stake tall varieties and remove dead blooms …. 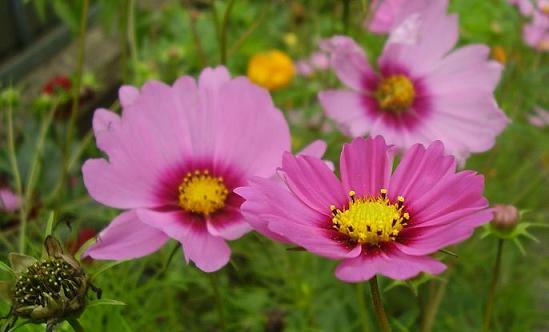 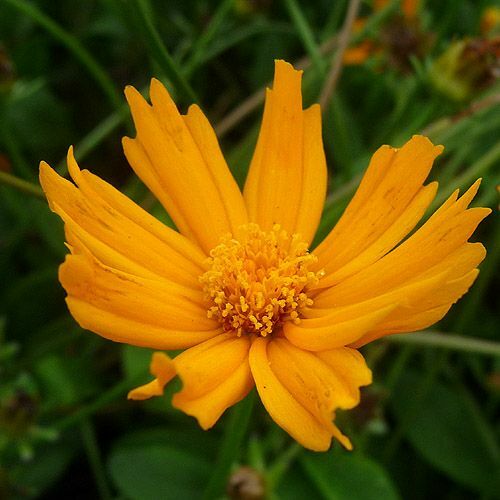 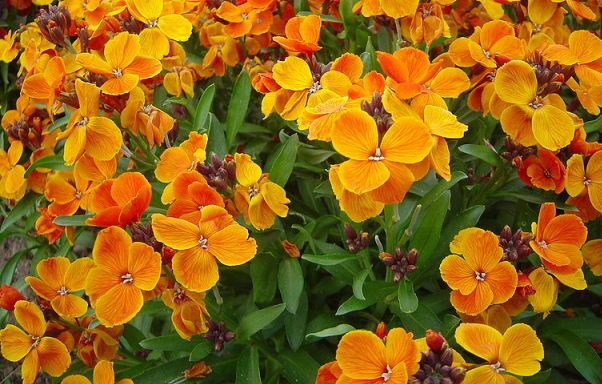 This popular and easy-to-grow annual may seem as if it has been on the British gardening scene from earliest times, but it was not discovered until the last century. 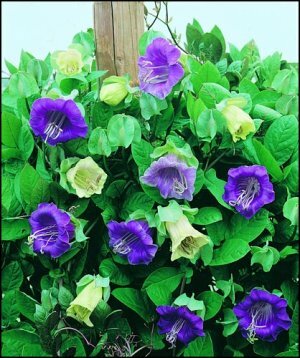 The flowers look like miniature Hollyhocks and are borne on upright spikes from early summer. 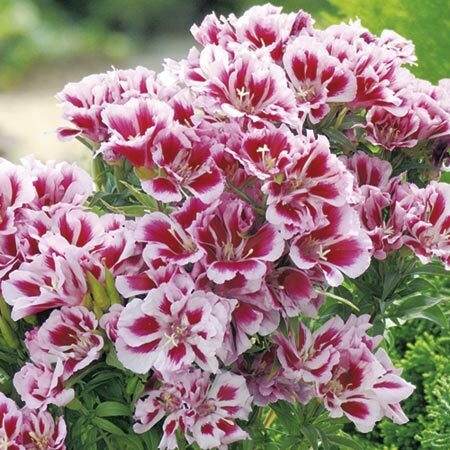 Plant Clarkias in bold groups and support the stems with twigs…. 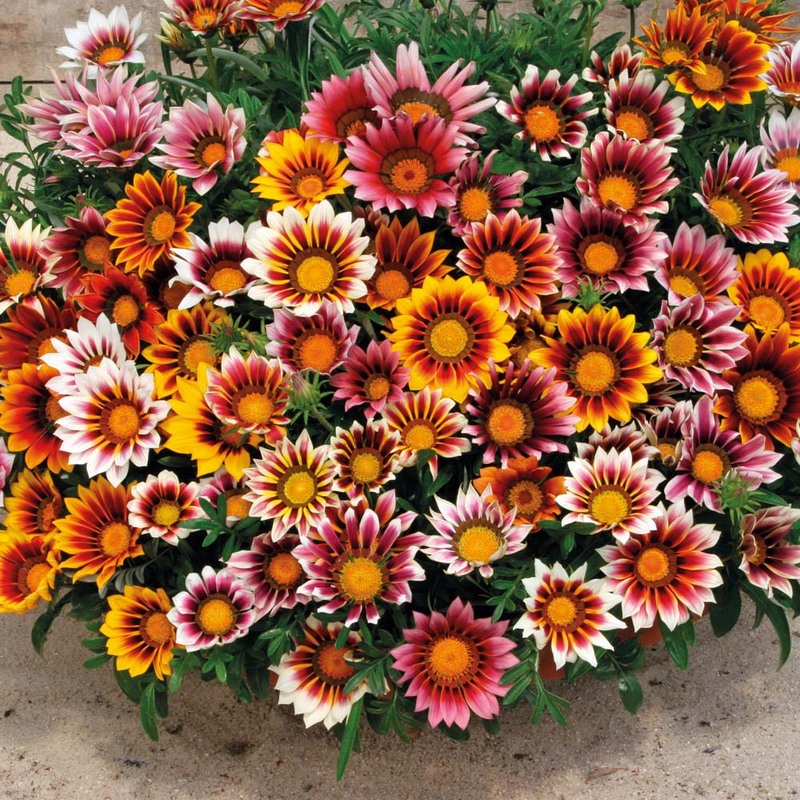 The Annual Chrysanthemum is overshadowed by its showy perennial relatives and is much less popular than it deserves. 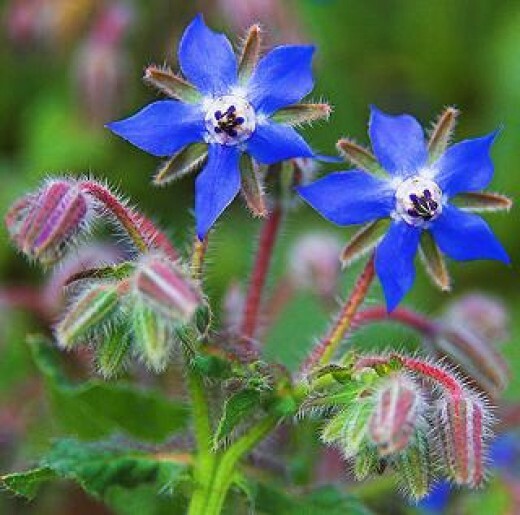 In flower from midsummer to autumn, the bushy plants are well branched and the blooms of some varieties are extremely colourful. 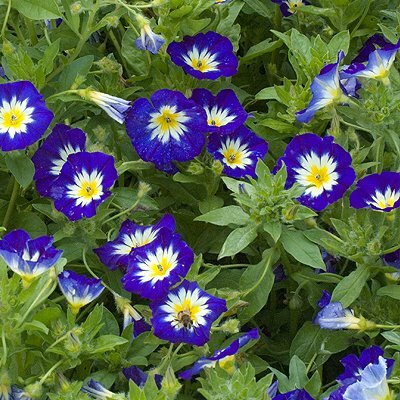 Dead-head regularly and spray against greenfly. 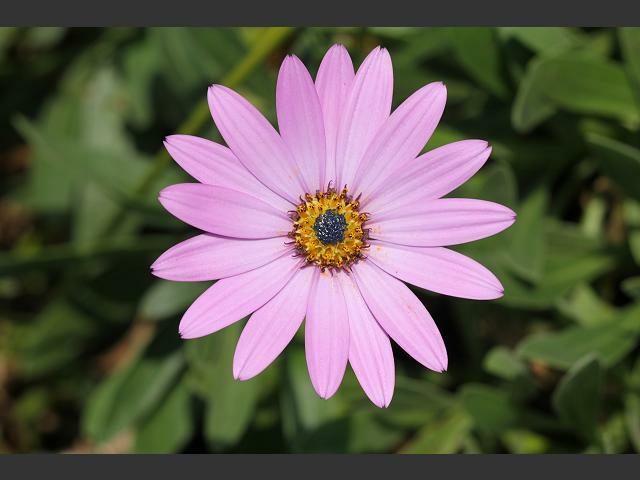 VARIETIES: C. carinatum (C. tricolor) is the showy Annual Chrysanthemum….